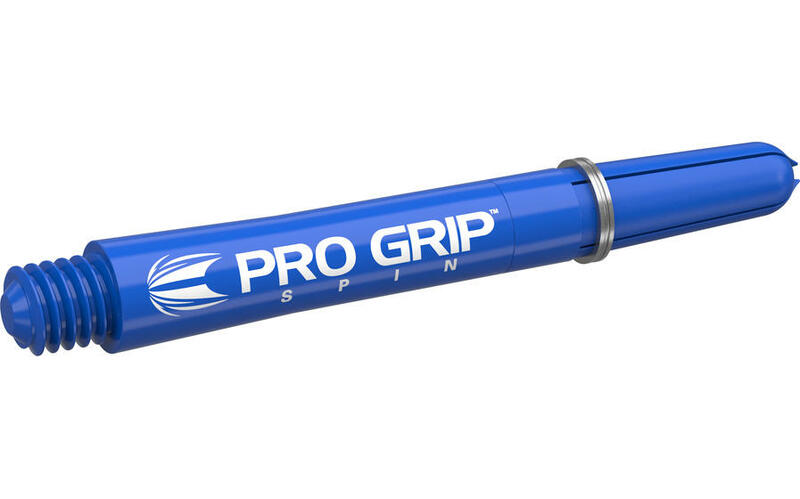 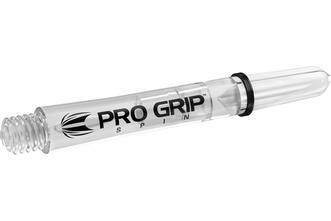 Incorporating all the elements of the best-selling Target Pro Grip shaft, the Pro Grip Spin is a polycarbonate spinning shaft that features Hydrogel technology to produce a smooth, consistent movement between the elements. 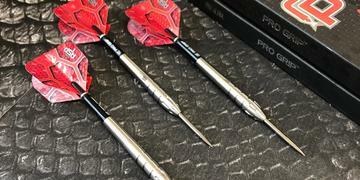 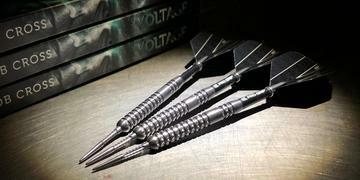 The spinning motion reduces dart deflections to improve scoring and consistancy. 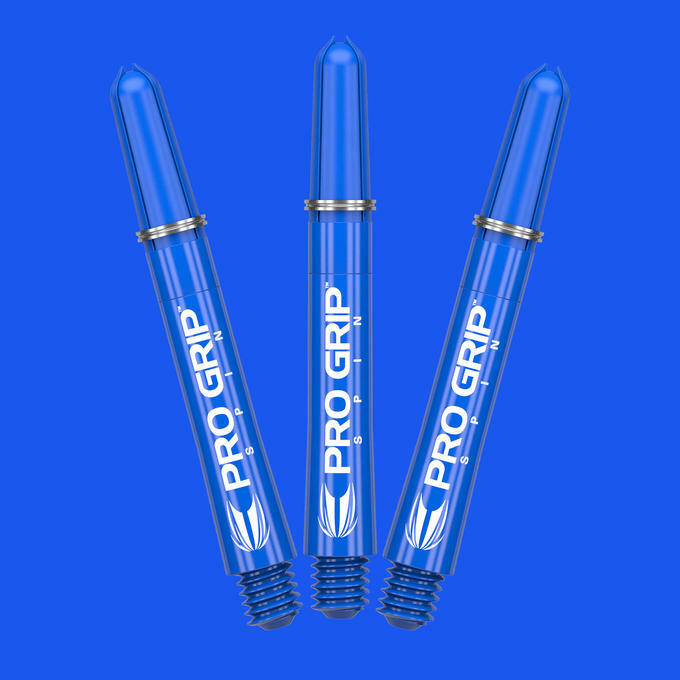 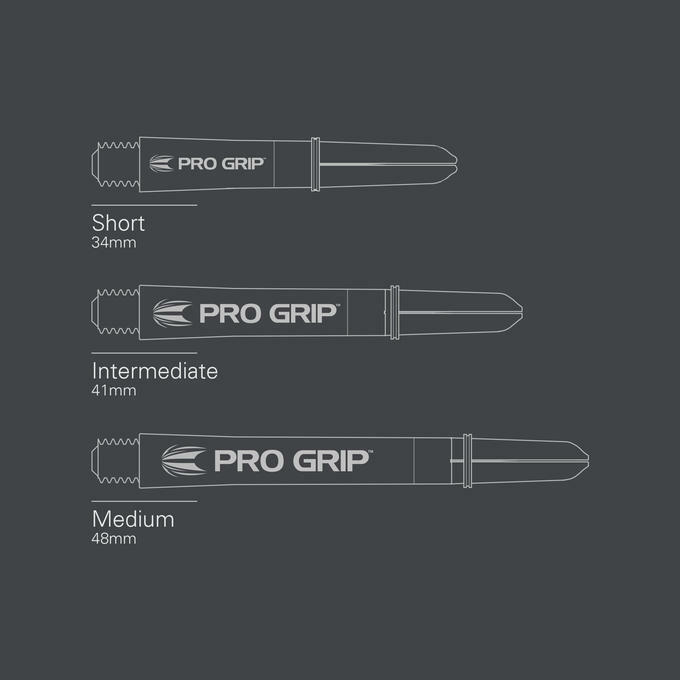 The Target Pro Grip Spins are made from a specially formulated nylon compound to ensure durability.